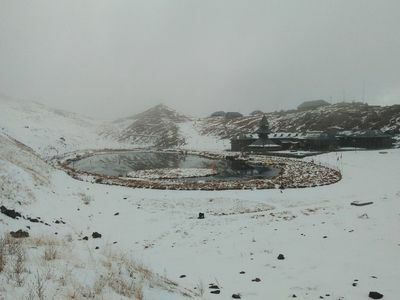 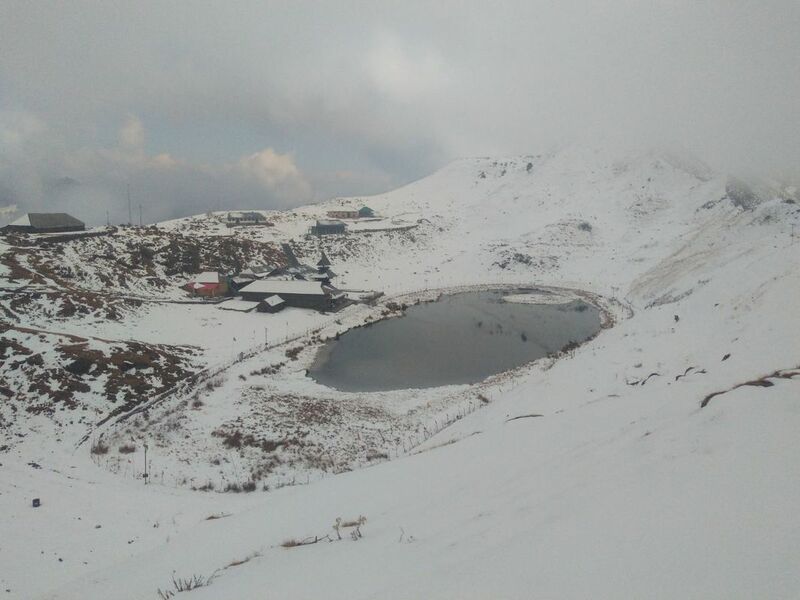 Prashar Lake is situated at 2730 Meters above sea level in the town of Mandi in Himachal Pradesh. 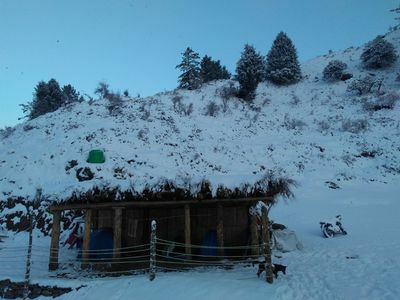 It's a temple dedicated to great sage Prashar which is formed in Pagoda Shape and built in 13th Century. Prashar Lake is surrounded by snow capped peaks and overlooks Beas River. 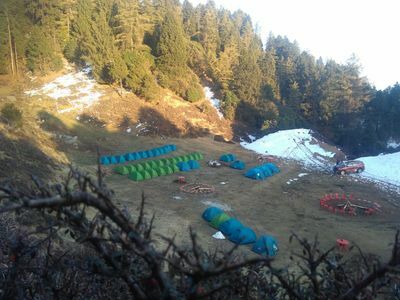 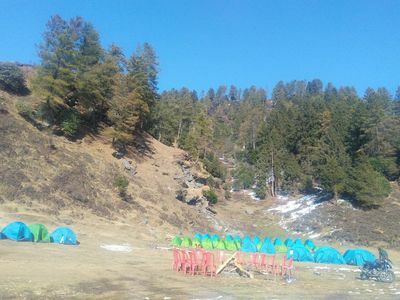 from the top of the hills you can view tall peaks like Papsura and Dharamsura, Hanuman Tibba, Shikar Beh, Mukar Beh, Ghepal Goh, Inder Killa, Deo Tibba and Indrasan and Ratan Thadi. 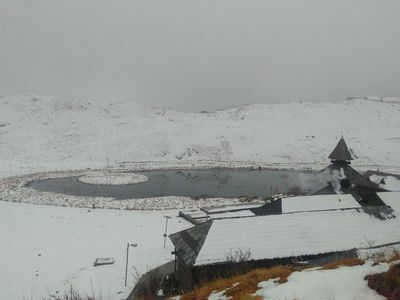 There is also a 10 kilometer walk amidst the rhododendron dominated forest a trail also leads to Tunga Bhagwati temple. 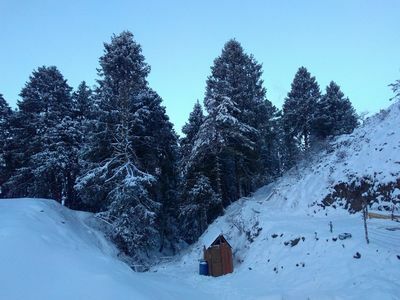 Which is a beautiful temple which stands atop a hill from where river beas is visible flowing into the plains of Mandi. 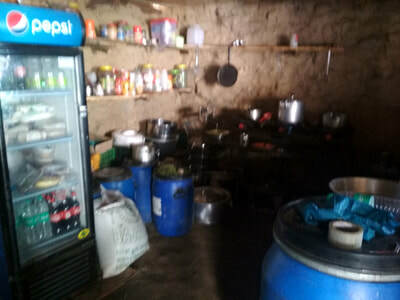 Which keeps on changing it's position. 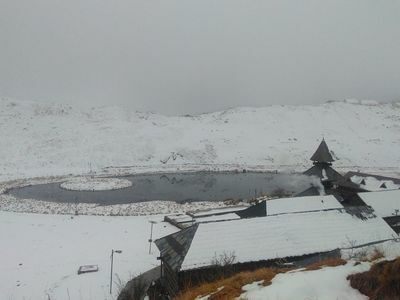 The scenic trek of prashar lake starts from the calm and quiet village of Baggi. 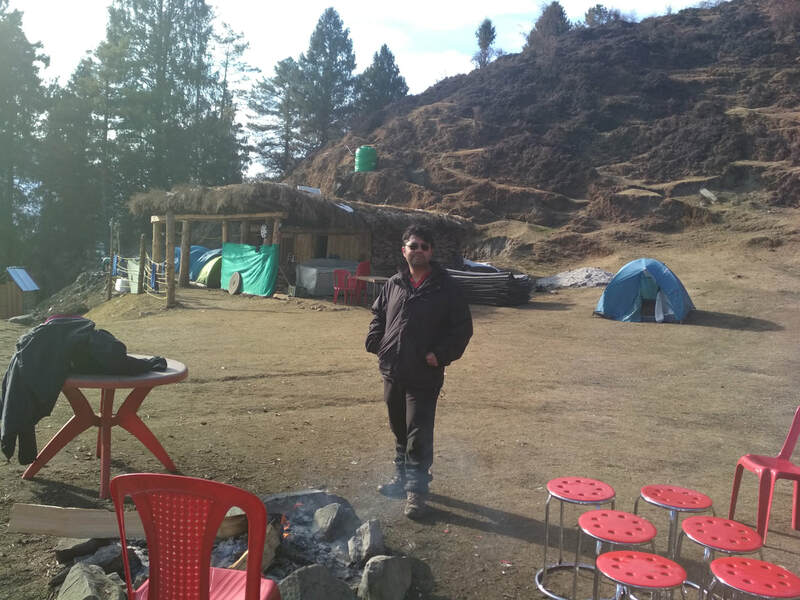 Walking along the beautiful trail through a forest and several rivulets. 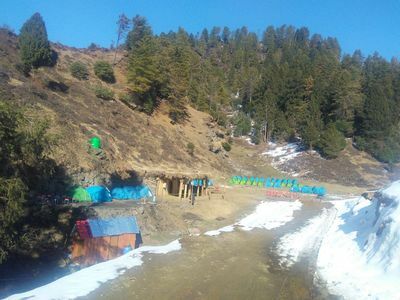 You will come across many beautiful villages as you proceed with your trek. 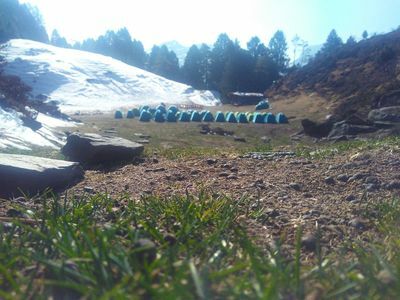 Prashar offers you 180 degree view of the Dhauladhar and Pir Panjal Mountain Ranges. 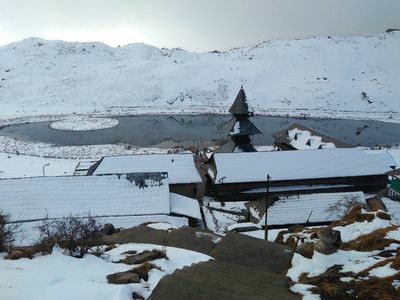 The architecture of the Prashar Temple itself is magnificent and blends perfectly with the landscape. Prashar remains snow covered during winters but is reachable as cars, travelers and even local buses ply up to Prashar regularly. 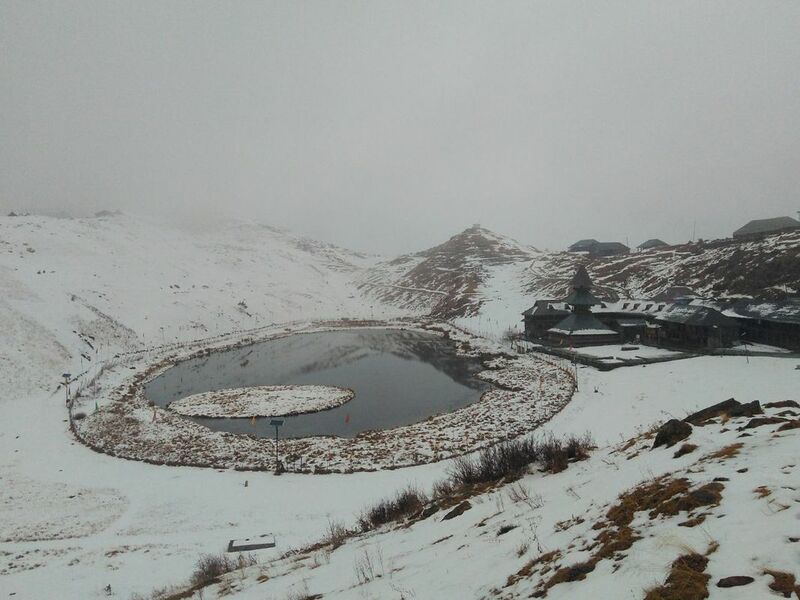 In times of snow locals transport tourists through their 4x4 vehicles up till Prashar Lake. 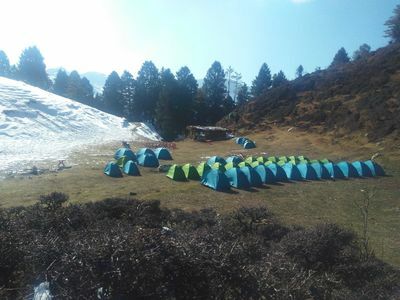 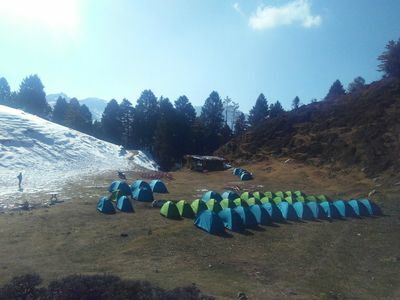 Our camps at Prashar Lake are just a couple of kilometers away from the lake and a pleasant 40 minutes walk from the lake or a 10 minutes drive Will easily take you to our camps. Devotees come from far off places at this temple to pay their obeisance. 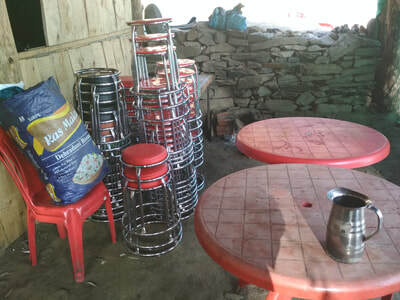 There are several shops in the vicinity selling food and offerings for the deity. 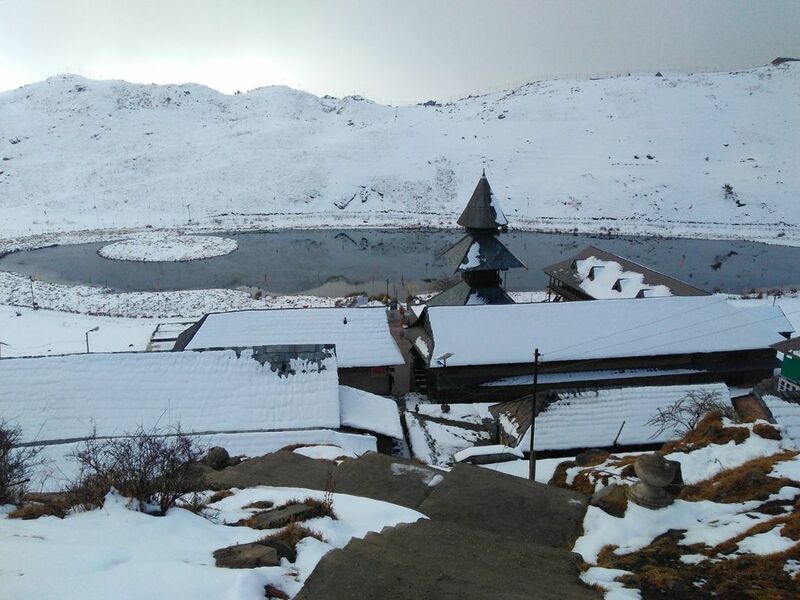 It is said that it's fortunate to take a parikarama (circumference) of the lake once you had paid your respects inside the temple. 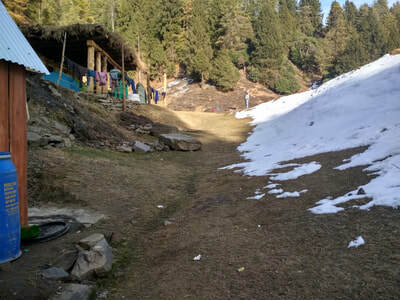 The temple architecture is breath-taking and their are several rooms inside the temple premises. Their is a mesh wire covering the circumference of the lake and also an another one demarking the entire temple area so it's not allowed to pitch tents inside the demarcated area. 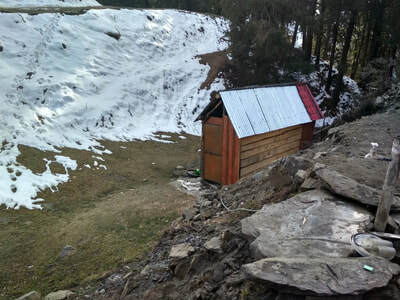 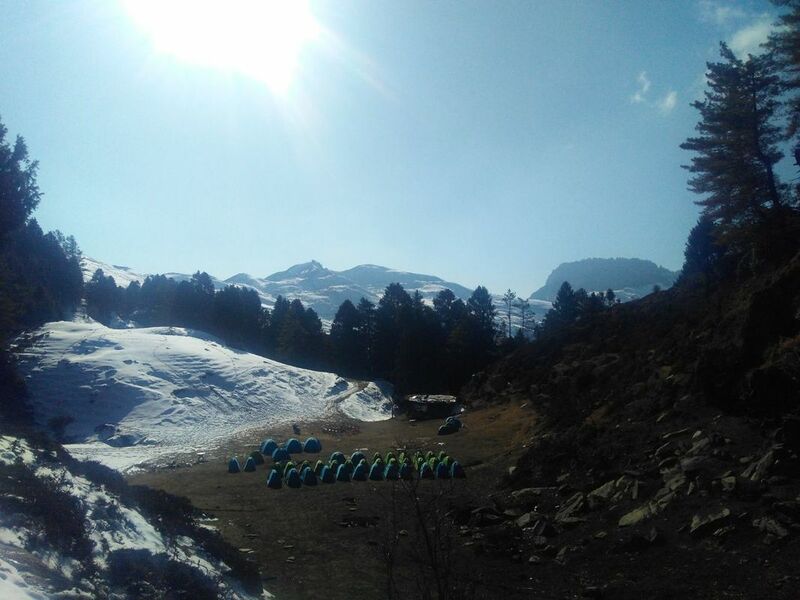 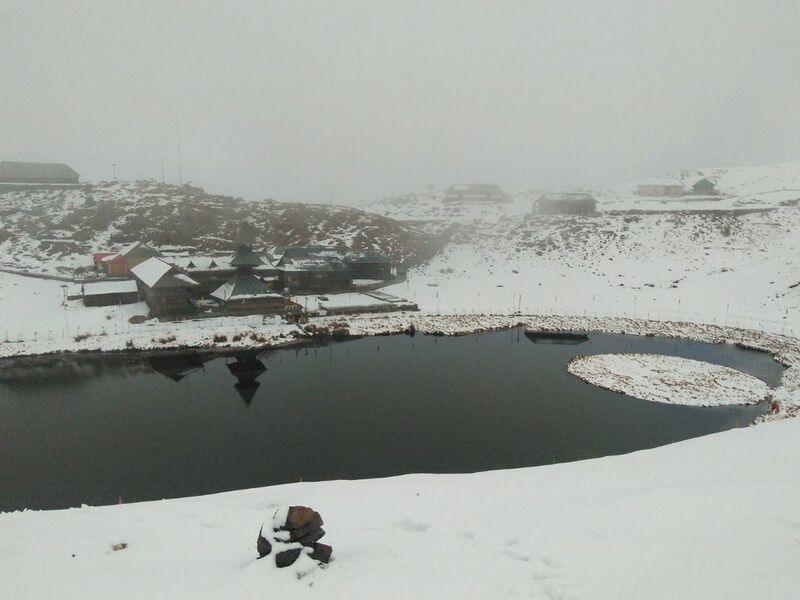 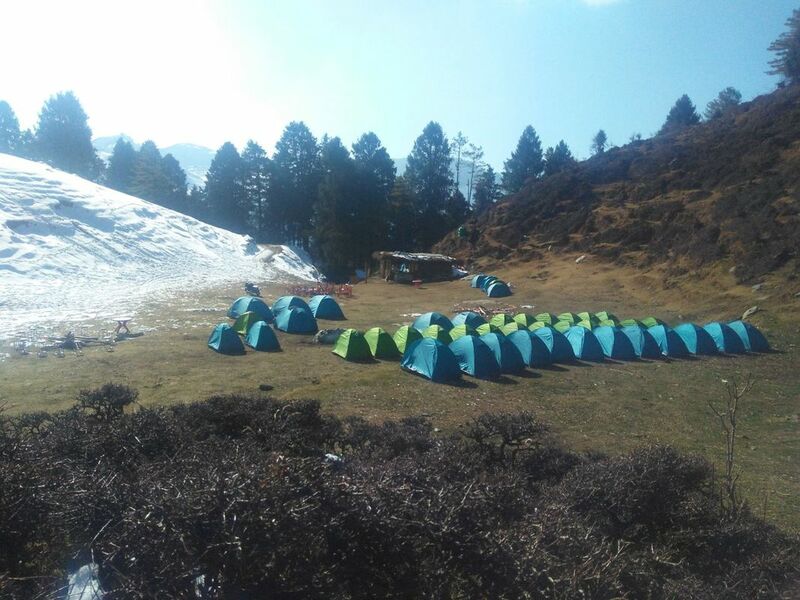 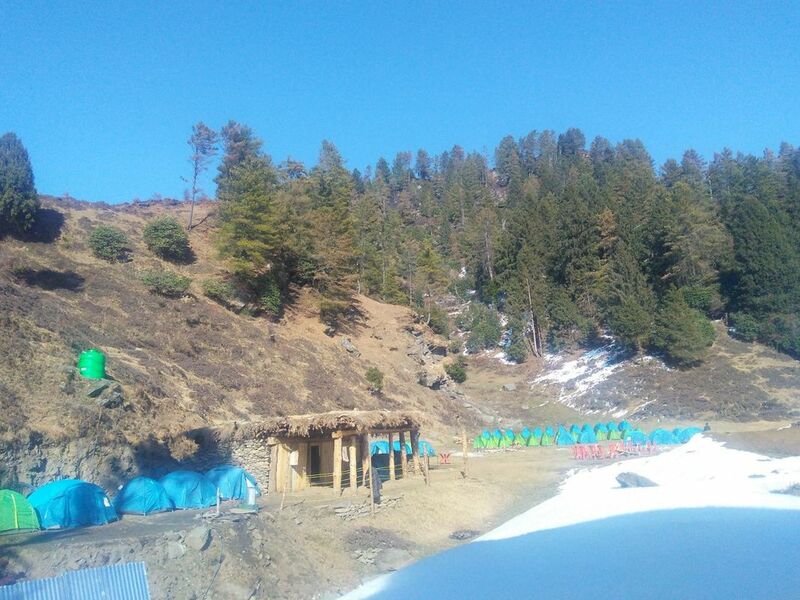 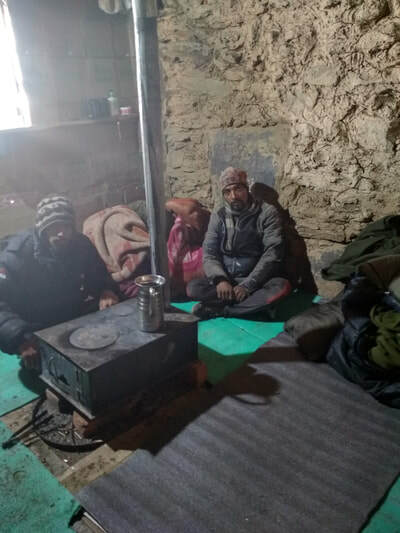 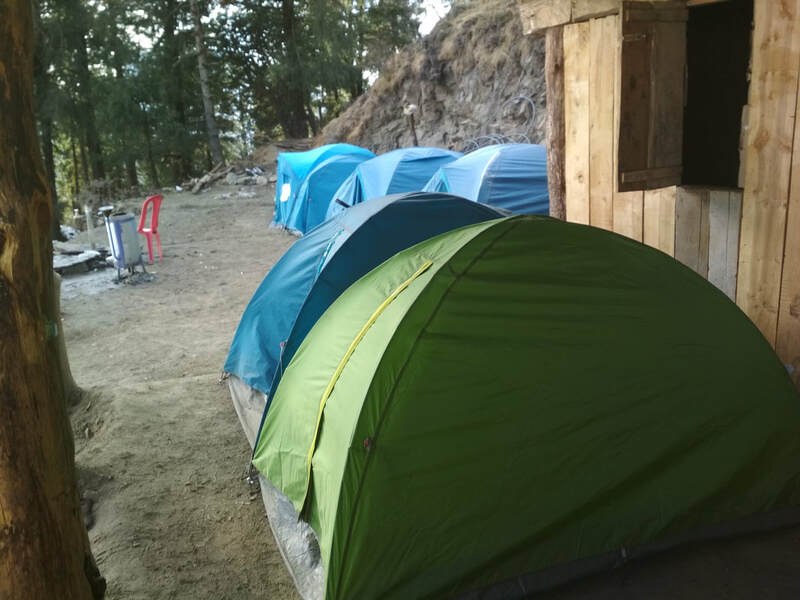 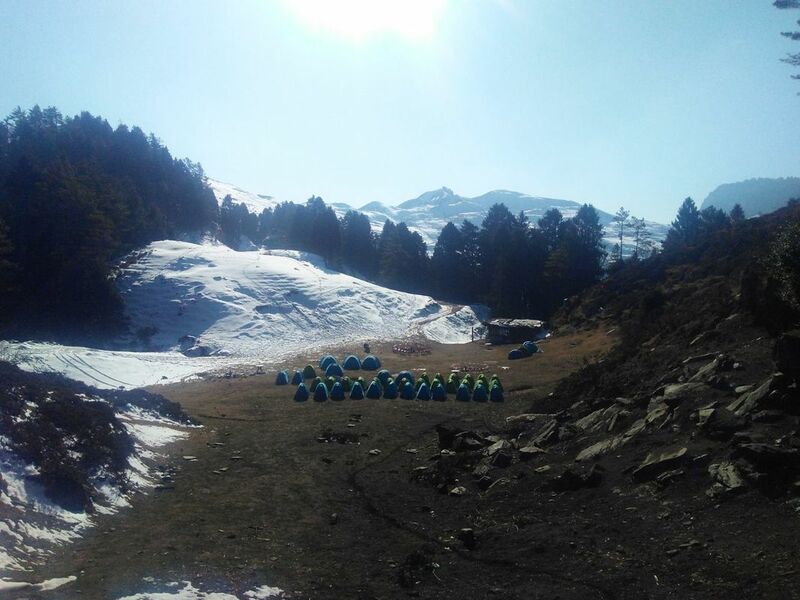 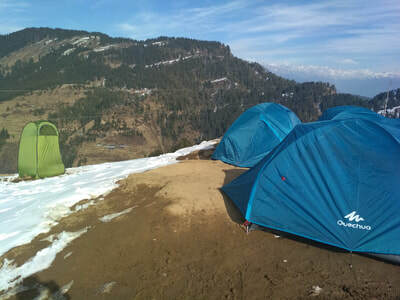 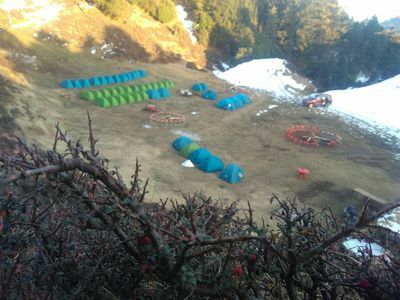 Holidaydada Prashar Lake Camps are a must visit if you intend to spend a good time chilling near the lake away from the hustle and bustle of modern ailments like pollution, constant connectivity, and noise. 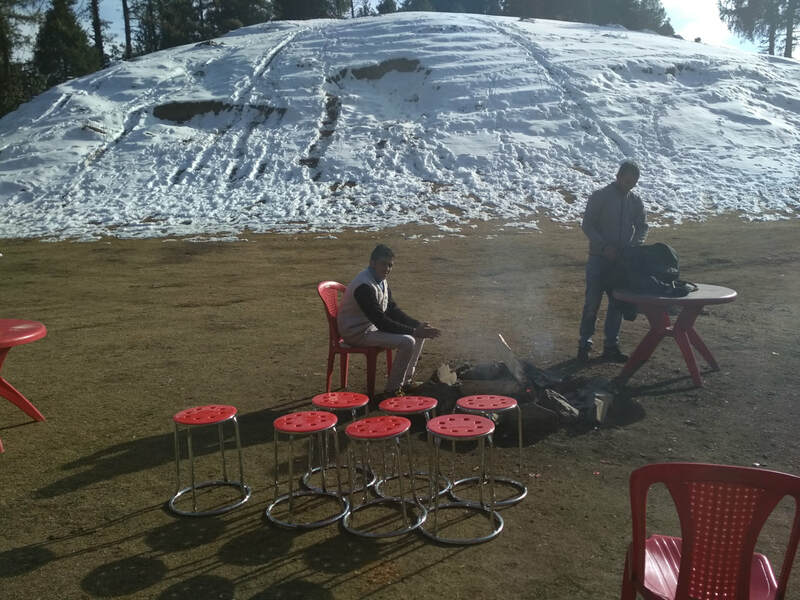 everybody entertained and impart learning so that your group can return with nothing but wonderful memories of this lovely himachal trip. Be it winters or summers, temperatures and weather at Prashar Lake is always pleasant and perfect for relaxation and even meditation. Contact us for more details on how we can make your journey to Prashar Lake wholesome and without a hitch. 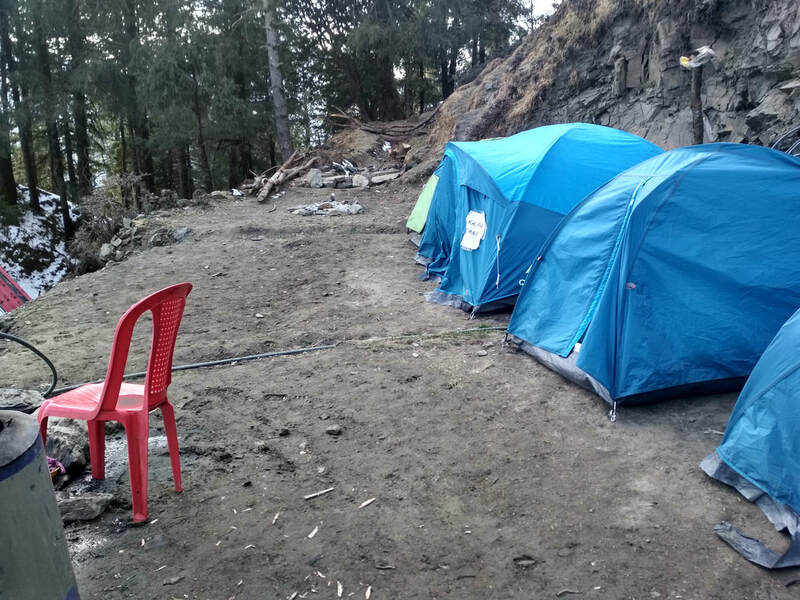 Camping starts at Rs 1200/- per person including breakast, dinner and snacks with bonfire. Contact us for attractive discounts on groups and corporate bookings. 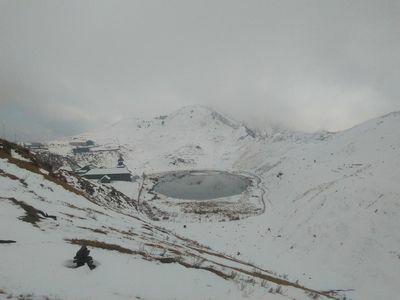 or reach the lake directly on buses/cars. 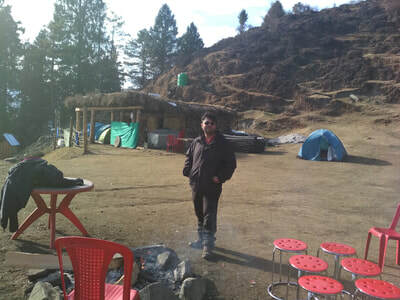 Contact us for all kind of transport arrangements and assistance. 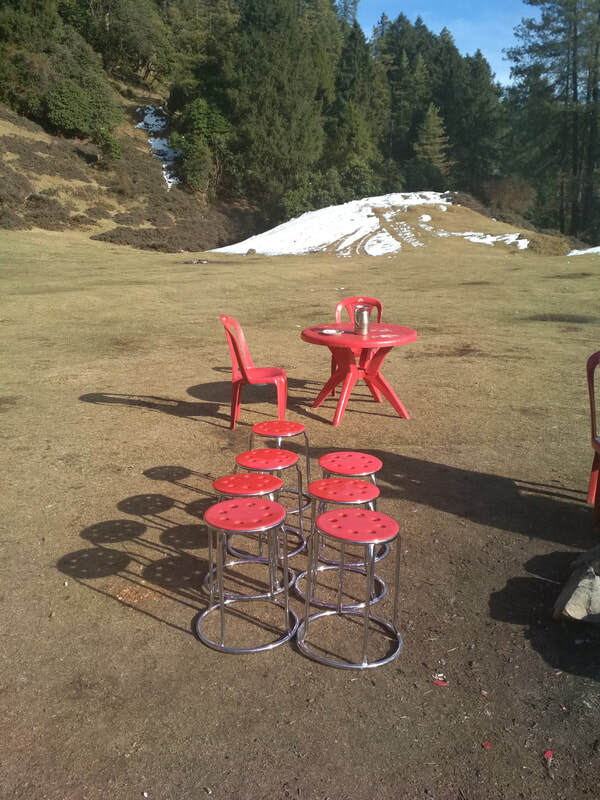 Looking forward to make your trip memorable.